How Much Does it Cost of an Event and Ticket Mobile App Development? One of the most of the desirable things that businesses want is to have a mobile app. It helps the organization to realize its fullest potential by getting maximum traffic which can only be acquired if the business is on mobile. The key aspect of owning a mobile app stems from the development cost of it. 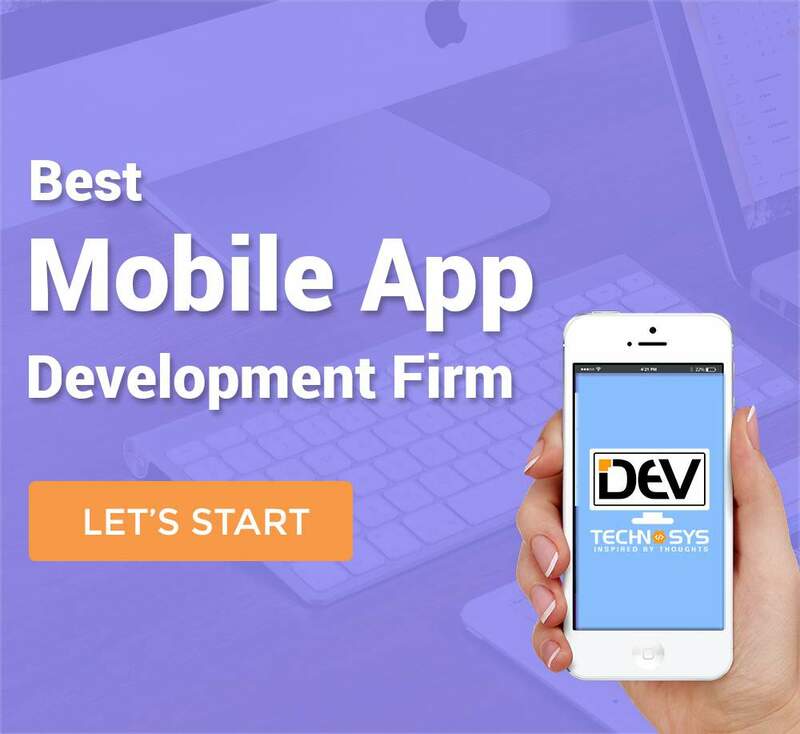 No matter which industry a business belongs, it wants to get an app developed by the expert mobile app development company to avoid any kind of issues and troubles. While the cost of the app is a major concern, it is important to know that there are most affordable price figures for any mobile app especially when it comes to an event and ticket app without even compromising on quality in the mobile app development. Event apps are now becoming fundamental as people want easy access to the information on their mobile devices. Besides offering event information, the app owner of an event app can decide the creativity degree which needs to be applied to maximize the adoption of the app as well as the high engagement of the users. At present, there are a lot of options like splash screens, banners, interactive exhibitor maps, notifications, coupons, discounts, single events, multiple events, social activity feeds and much more which come with event ticket booking mobile apps. Platform of the app: The first thing that helps in determining the cost of such app is dependent on the choice of mobile platform which can be iOS or Android. 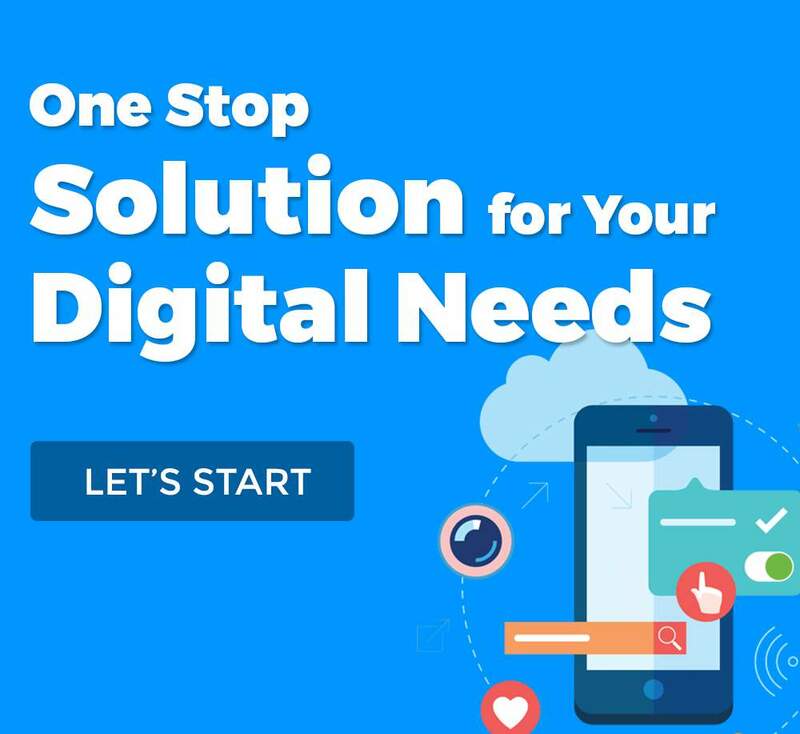 If you want an app development company to build your app, then they will ask you for the platform that you wish to build your app. If you wish to create for any of these platforms, the inherent cost would be calculated according to the average hourly rates that is associated with the app development. If you choose to build an app on both platforms, you can opt for hybrid mobile app development which cost lesser as most of the code and functionalities can easily be reused for the different platform once the app is created for one. Connectivity through GPS: As we have mentioned before, in case you wish your attendees to go to the destination, where the event is being organized via your app, then it is better to integrate location-based or GPS services with the app. It comes with an additional cost which is equivalent to the total number of hours which are required to add this functionality multiplied by the hourly rate of development. Embedding Social Features: Addition of social features into the app will result in considerable increase in the developmental cost of the app. With this particular feature, you can easily make the app even more user-focused since the users can easily share their data as well as post what they actually did at the event which includes videos, photos etc. For instance, few of the event and ticket apps come with activity feeds where the attendees of the event can post their photos, share their status updates as well as form a community in order to discuss any particular event that they have attended or even going to attend. This type of social networking helps in getting more traffic and offer them with a value which is worth downloading. Integration of APIs: It is an essential component and it can increase the cost of integrating the app with any third-party service as well as facilitating the app with any added feature requires substantial investment. For instance, if you want to add any payment gateway in order to allow digital payment for buying tickets online, it will be associated with an additional cost which will be incurred due to more number of hours being invested in the mobile app development. Providing Discounts and Offers: Every user is interested in getting offers and discounts which they can use to save money and then spend it afterwards. Deals, offers, coupons, discounts etc. make the users happy and improves their loyalty regarding the app services. It takes many hours to embed this feature in your app. Value Added Services: Other services such as graphics updates, chatting, dynamic content changes, video streaming etc. can offer you to create a better infrastructure for your app. But more features you include, the more cost it will incur. How Much Does it Cost to Build a Restaurant Mobile App? How Much Does it Cost to Build an Educational Mobile App? How Much Does it Cost of an automotive Mobile App Development?